The Department of Geodesy and Geodynamics maintains and develops national reference systems, their connection to international networks, geospatial metrology and related research. The department is responsible for national reference systems, height systems, and gravity systems. We have created and maintain the National reference system EUERF-FIN, which is maintained partly via the permanent GNSS network FinnRef. As a result of the Third Precise Leveling of Finland (1978-2006) made by the department, we created the new national height system N2000. Based on our gravity measurements, we have created the national geoid model FIN2005N00, which is used when heights in N2000 are computed from GNSS observations. A renewal of the National gravity system is currently underway. We maintain the Metsähovi fundamental station which is a part of the global network of geodetic core stations. Currently, Metsähovi instrumentation is being renewed based on additional funding from the Ministry of Agriculture and Forestry. Metsähovi instrumentation is one of the most versatile in the world, and it is also one of the northern-most fundamental stations. Additionally, we conduct research related to reference frames and their temporal variations, and we do research and develop techniques for reliability and accuracy of observations. 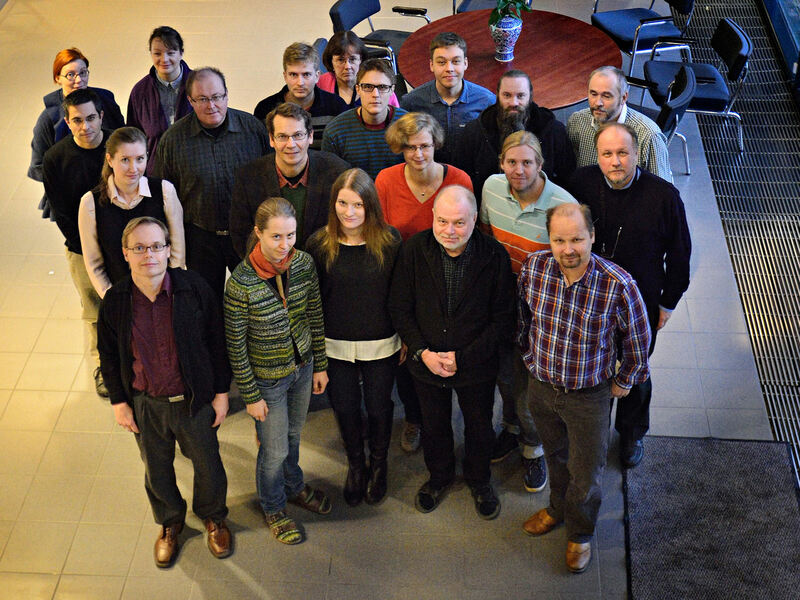 The Department of Geodesy and Geodynamics is a National Standards Laboratory in Finland with special expertise in length in geodesy and acceleration of free fall. In addition to research, the laboratory performs calibrations to clients. Related to length in geodesy, the laboratory calibrates geodetic baselines, high-precision electronic distance meters (EDM) and precise levelling equipment. For acceleration of free fall, activities include calibrations of relative gravimeters and measurements of gravity points.